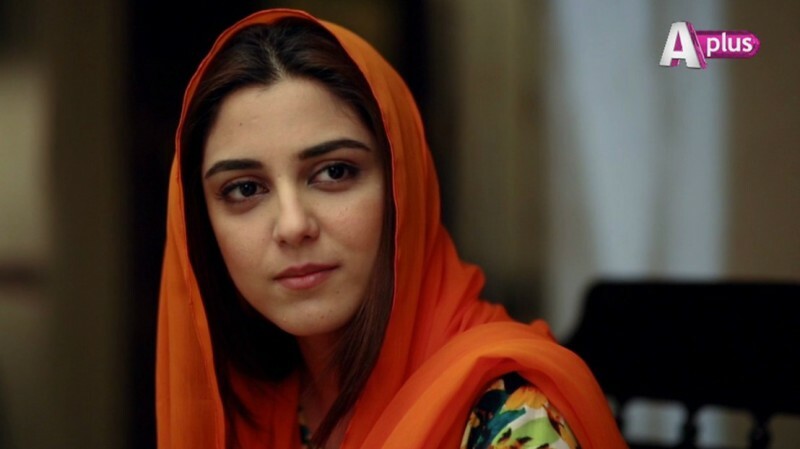 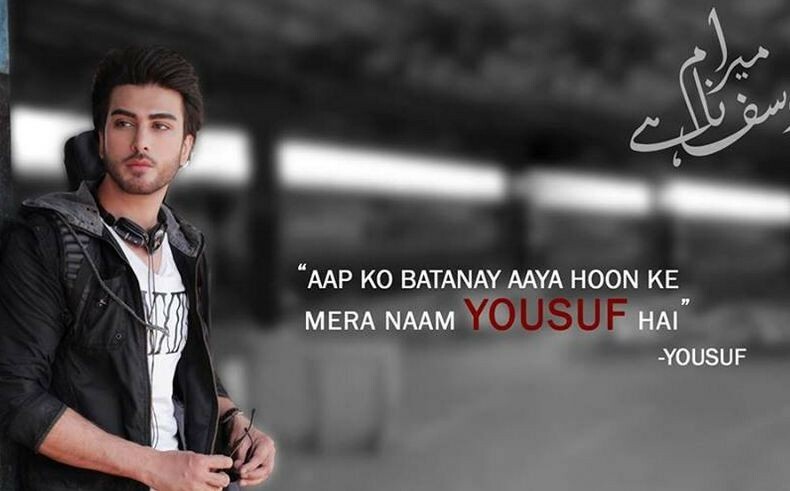 This Drama Mera Naam Yousuf Hain was Written by Khalil Ur Rehman Qamar and directed by Mehreen Jabbar. 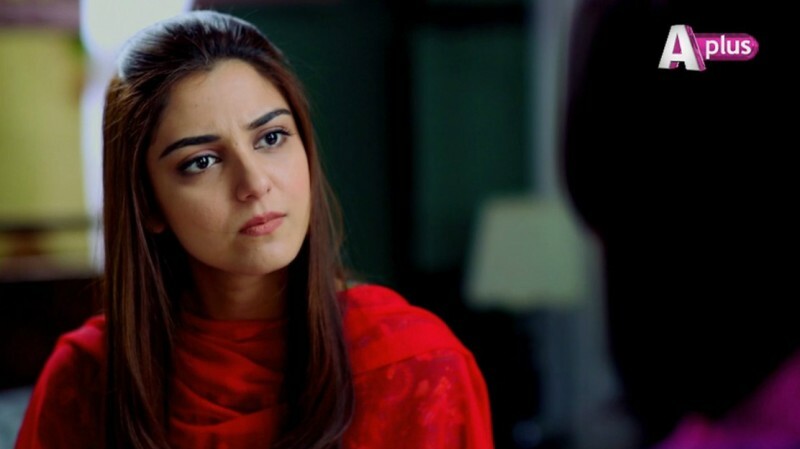 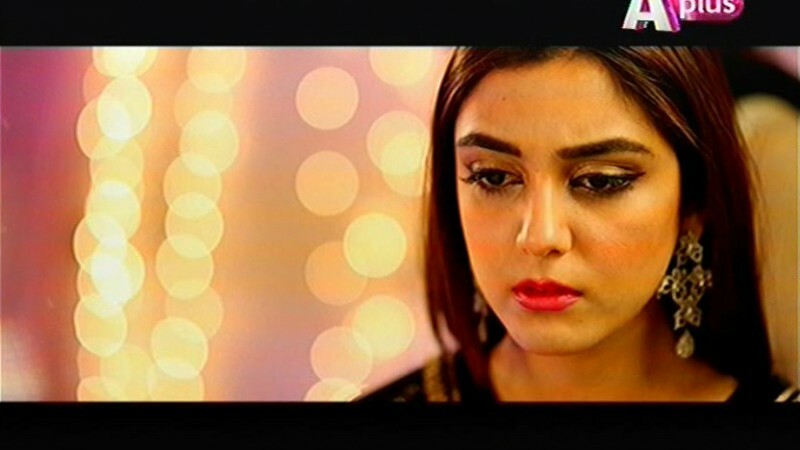 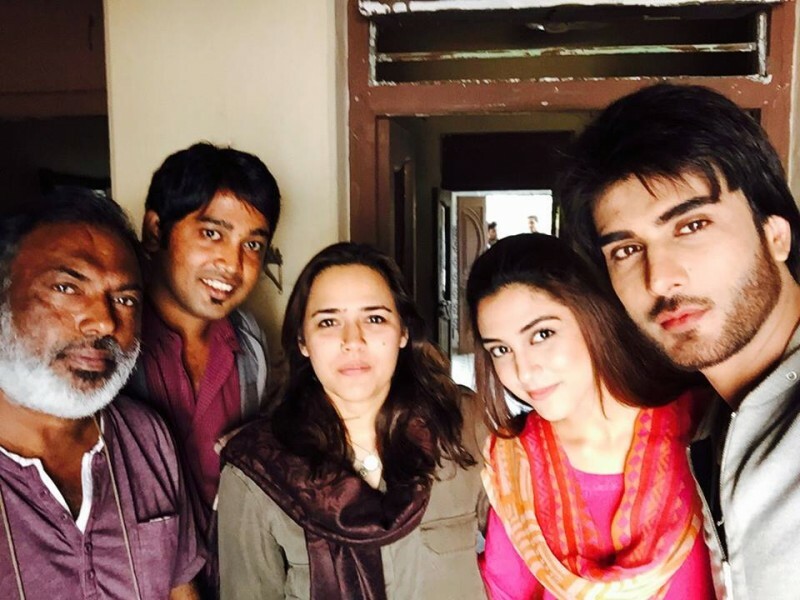 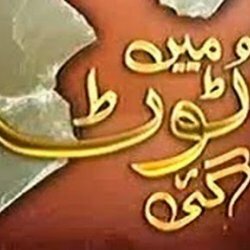 This Drama serial was launch in 2013 at A Plus Entertainment on 8:00 P:m. This is a Drama and a Full of Romance Between Yousuf and Zulaikha. 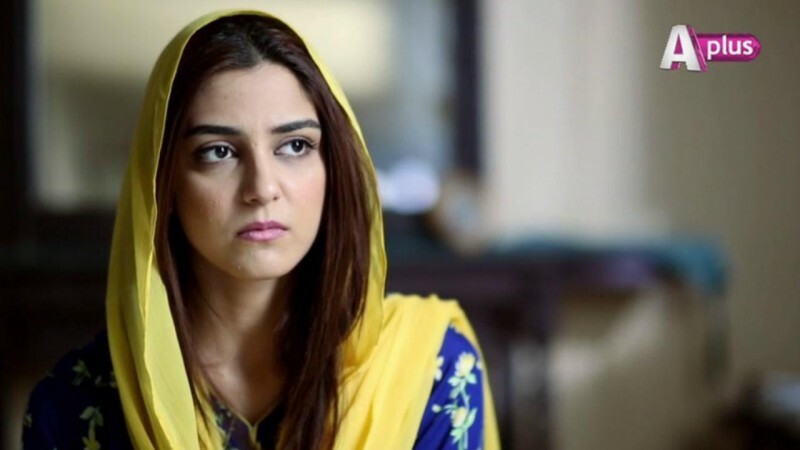 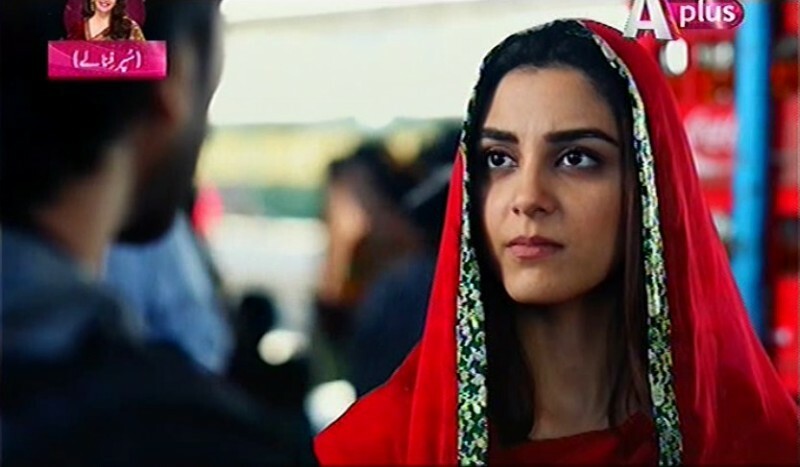 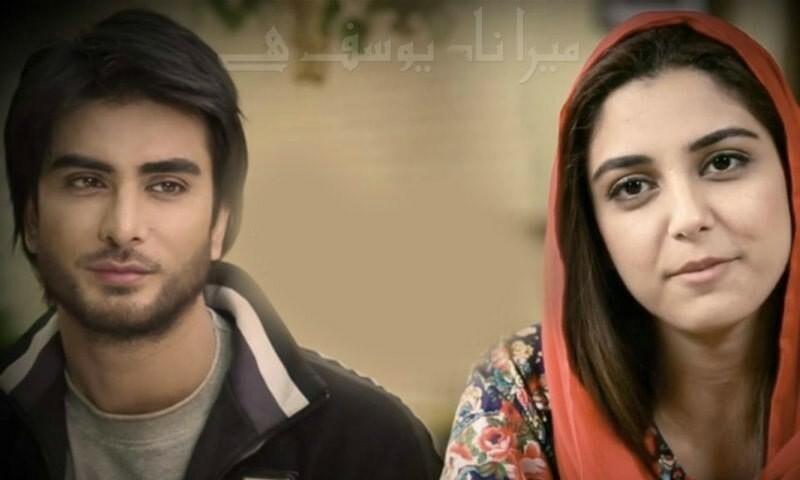 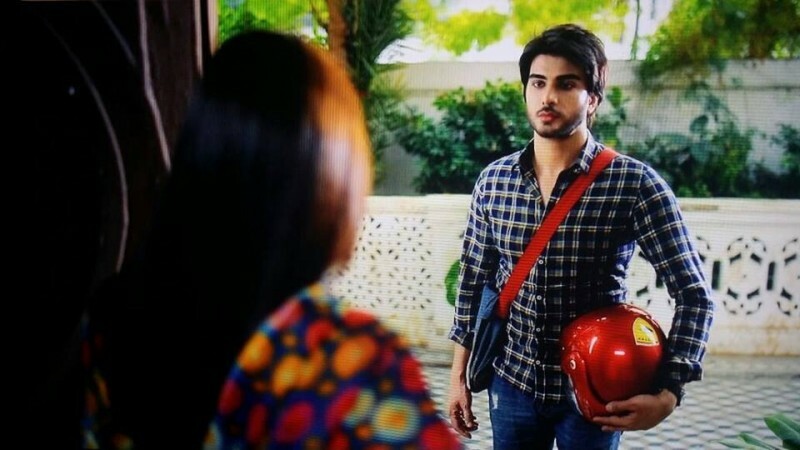 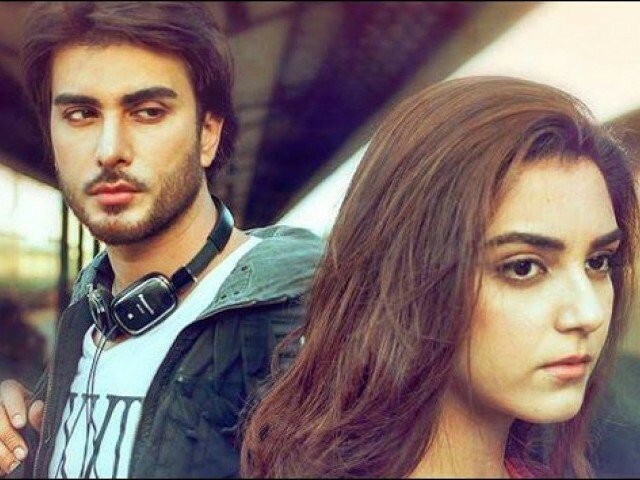 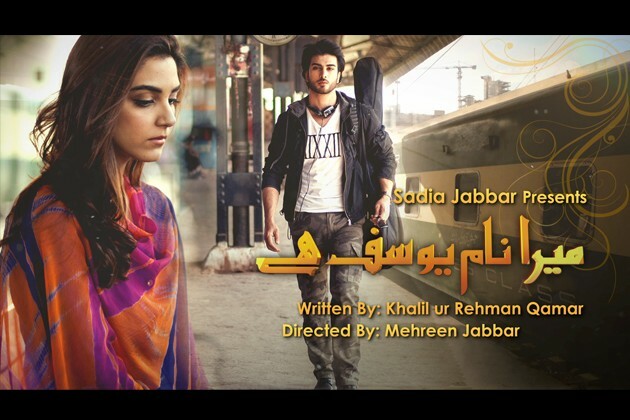 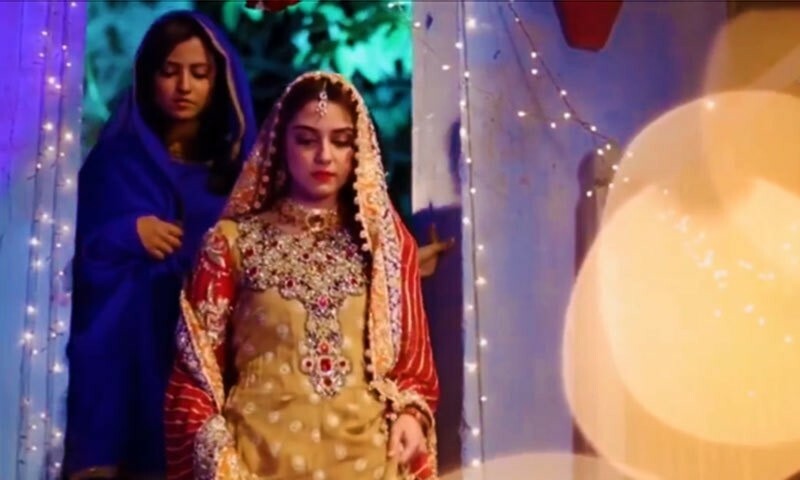 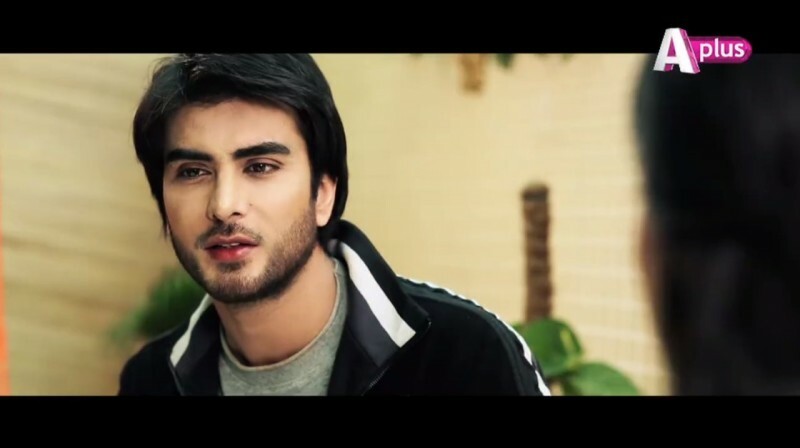 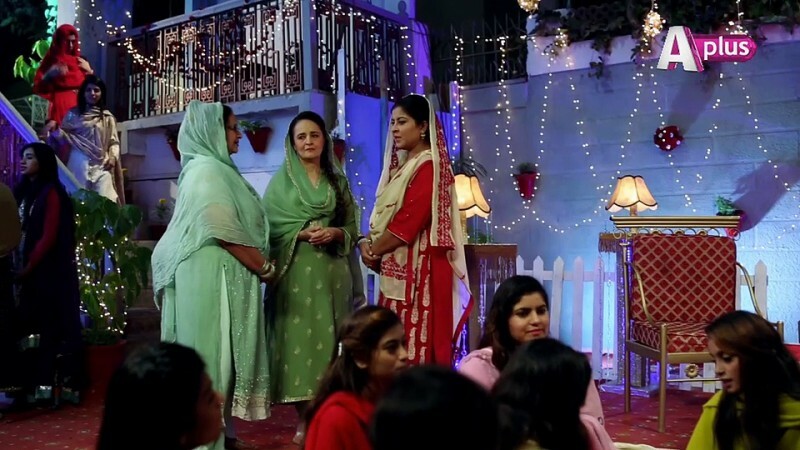 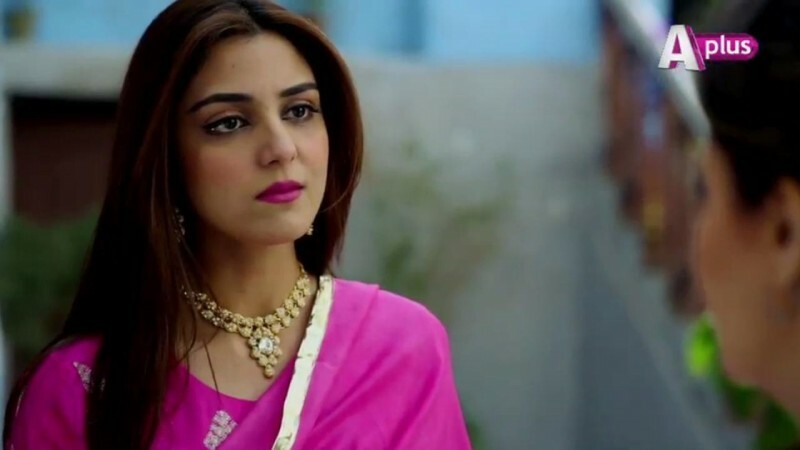 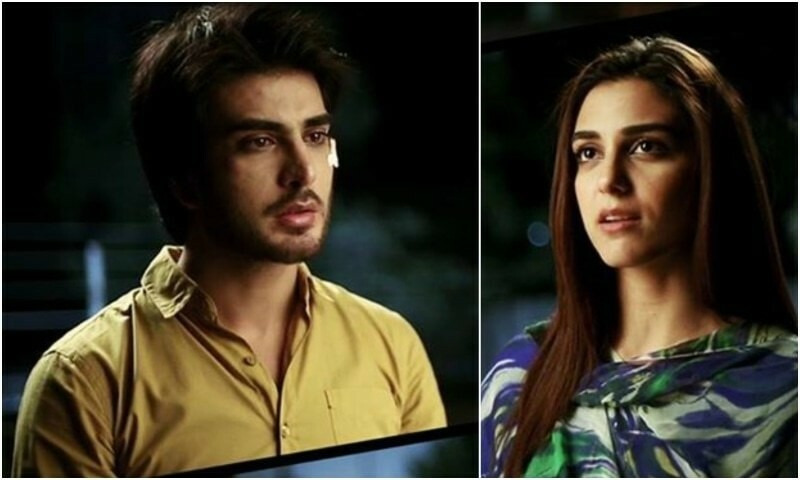 Yousuf is Singer in this drama and He loves a Zulaikha he was seen her in a train in a very first time so he likes her personality and loves her but But Zulaikha's Father wants her Married with her Cousin, this is a love story drama between Yousuf and Zulaikha.